Tsai President Tsai Ing-wen’s administration has placed high priority on transforming Taiwan’s economy. 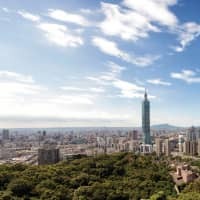 With a wealth of experience in these areas, Japanese companies, organizations and research institutions are actively collaborating with Taiwan in these exciting, new industries. Taiwanese companies active in these key industries are reaching out to international markets and have their sights set on the Japanese market, often working closely with their Japanese partners. 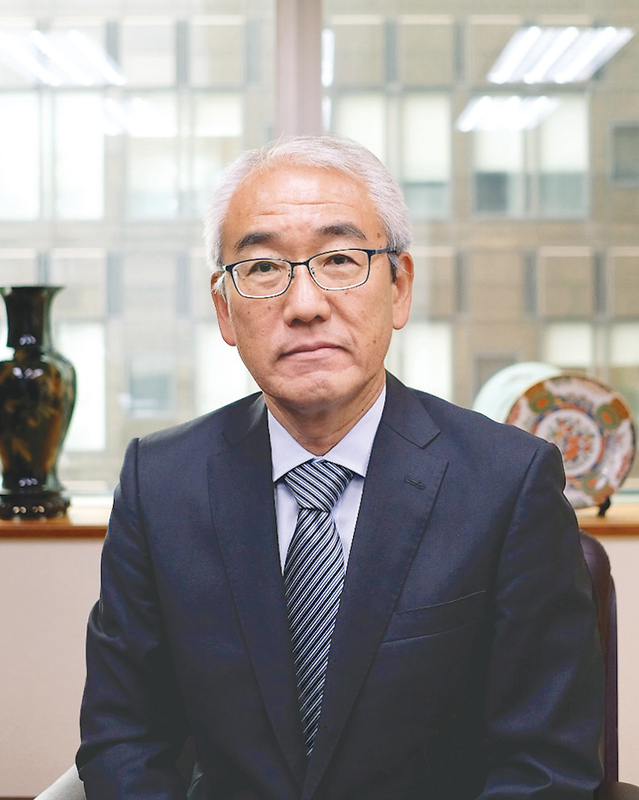 Many Japanese legacy companies are active in Taiwan and have directly responded to Taiwan’s industrial transformation through increased collaborations and investment initiatives. 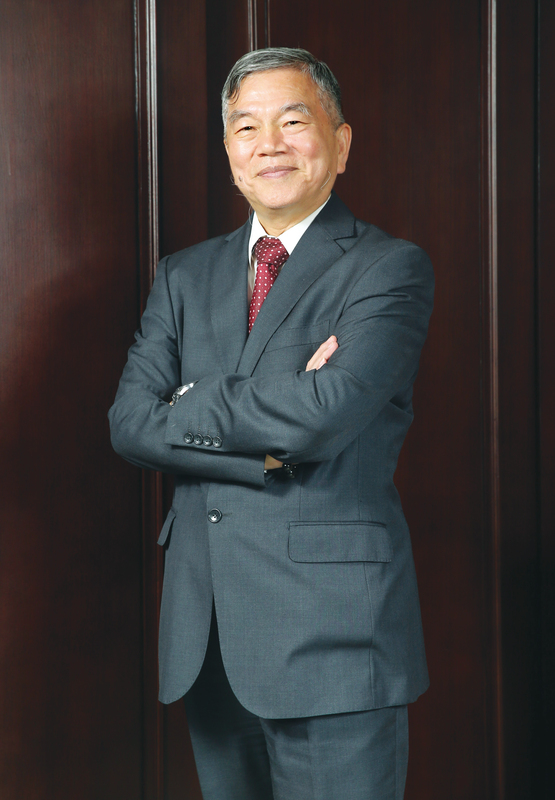 Former Mitsui and Co., Ltd. first established a presence in Taiwan in 1896 and has been contributing to the Taiwanese economy for over 100 years. 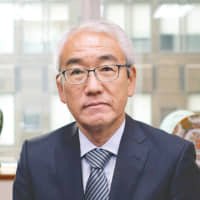 Former and current Mitsui and Co. Taiwan’s business interests have developed over the years from agricultural products and mining in the early 20th century to textile, chemical, iron and steel, automobile, railway and electronics today. 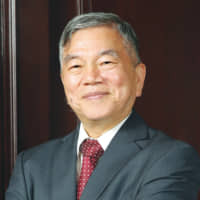 “Today, we manage eight different business divisions and have successfully ventured into green energy, pharmaceutical and medical service that is in line with the 5+2 innovative industries initiative, promoted by the Taiwanese government.” said Satoru Ohashi, chairman of the Japanese Chamber of Commerce and Industry, Taipei, and chairman of Mitsui & Co., Taiwan.